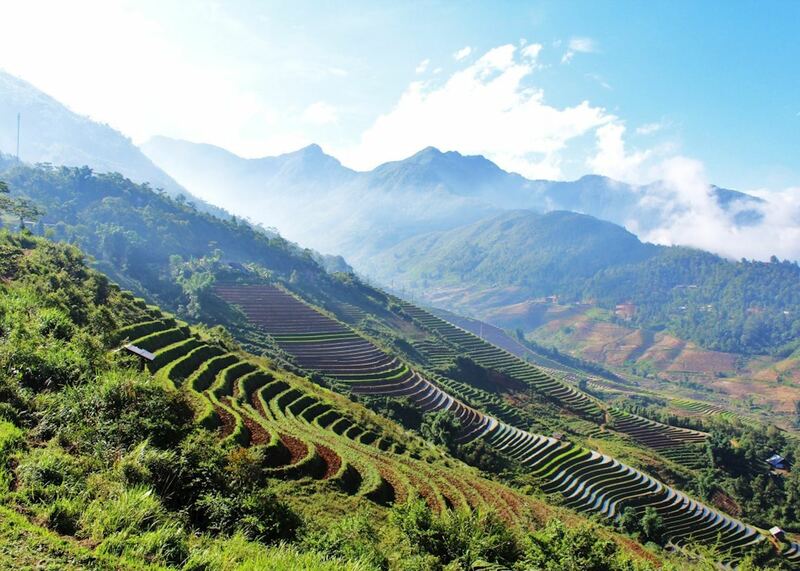 On a 14-day Vietnam tour with Insider Journeys, Alison Crisp discovers more than a few reasons to fall in love with the country. Adams became famous for his Pulitzer-winning photo showing the execution of a Viet Cong prisoner, but he preferred to be remembered for his images of Vietnamese refugees. Each Monday, we feature a song from the Vietnam era that’s part of our “Reporting Vietnam” exhibit. Today: one of the first songs to accuse President Johnson of lying about the war. In its June 27, 1969, issue, Life magazine published a powerful story that personalized the Vietnam War’s mounting casualties. Japan Tours: Delicious cuisine and culinary experiences! The latest episode of the Newseum Podcast’s Pulitzer Prize Photos series looks at one of the most iconic – and brutal – photos to come out of the Vietnam War. Take flight tonight Blog: Halong Bay Stole My Heart! Each Monday, we feature a song from the Vietnam era that’s part of our upcoming “Reporting Vietnam” exhibit. Today: a scathing critique of the U.S. military and the arms industry that supported it. After a trip to Vietnam in early 1968, Cronkite became convinced that he had been misinforming the public about the war’s progress. Arnett reported from Vietnam from 1962 until the fall of Saigon in 1975. Four female war correspondents discussed their experiences reporting on the Vietnam War in a recent “Eyewitness to History” program at the Newseum. On June 8, 1972, AP photographer Nick Ut captured a horrifying moment that would become an iconic image of the Vietnam War. The provocative new exhibit explores the dramatic stories of how journalists brought news about the war to a divided nation. From Jimmy Tan, public on February 2015 Ha Long Bay, Vietnam This is Castaways Island at Ha Long Bay, Vietnam. Spending a night in this island is the best part of our tour in Vietnam. Super Value Tours Guest is Taiwan’s 10 Millionth Traveler!! 1968 Olympics protesters, reporters who uncovered workplace harassment to receive Newseum's Free Expression Awards. Download our Free ‘Tokyo Tips’ Guide! We Launched Our Mobile Site! CBS Corporation will sponsor the exhibit, opening May 22 at the Newseum, in memory of CBS news correspondent Bob Simon. Each Monday, we feature a song from the Vietnam era that’s part of our “Reporting Vietnam” exhibit. In October 1967, a protest in Washington, D.C., against the Vietnam War shifted from peaceful to unruly – and the media took notice. 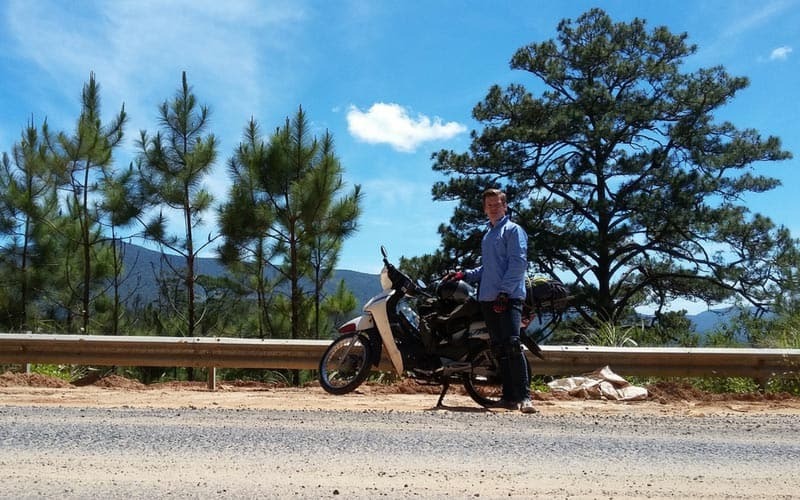 Offroad Vietnam Motorcycle Tours' current motorcycle tour updates, with places available, starts in Hanoi. Join a group to save money and have more fun! 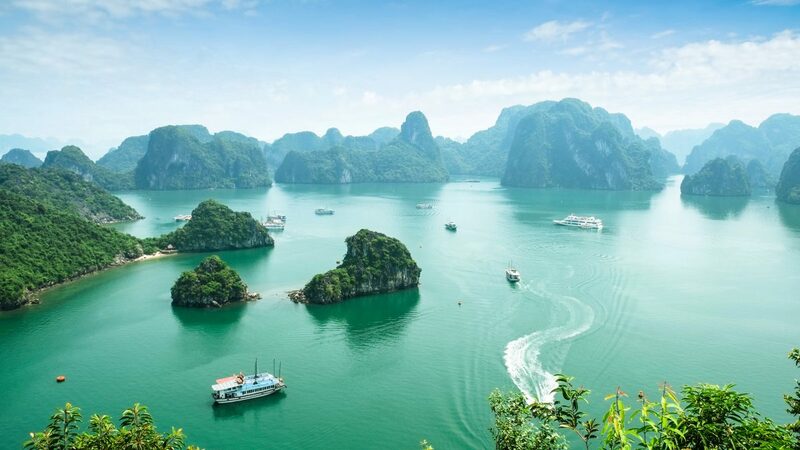 Asia specialist Wendy Wu Tours is offering free two night trips to Cambodia when booking a group tour to Vietnam by 30 April 2015 (inclusive), giving customers two iconic countries for the price of 1! Download our Free Taipei Tips! Veteran war correspondent Don North visited Vietnam in April 2015 to mark the 40th anniversary of the end of the Vietnam War. He found a country that suppressed free speech but offered hope. 4 Reasons Winter is Wonderful on tour! Everyone has been incredibly busy these days! Here’s a live update to share some beautiful photos of our special Hokkaido Snow Festival Tour (going on right now) from our guides Akira and Junko. This exhibit features seven decades of extraordinary news photographs. Burrows’s photo essay for Life magazine on a U.S. Marine helicopter crew is considered one of the greatest ever made. Browne was one of the first reporters to raise doubts about U.S. involvement in Vietnam. Taiwan Tours: Newest Itinerary, Culinary and Hotel Videos! Each Monday, we feature a song from the Vietnam era that’s part of our “Reporting Vietnam” exhibit. Today: a song performed only once that became an anthem for the civil rights movement. Photographer David Hume Kennerly won the 1972 Pulitzer Prize for his dramatic images capturing the quieter moments of war. Where To Explore by 24: Halong Bay BUFFALO! Beverly Deepe was the first woman to be a full-time correspondent in Vietnam. In 1965, the Fort Worth Star-Telegram sent 28-year-old Bob Schieffer to write about hometown heroes in Vietnam. 2016 Cherry Blossom Tour Dates Announced!